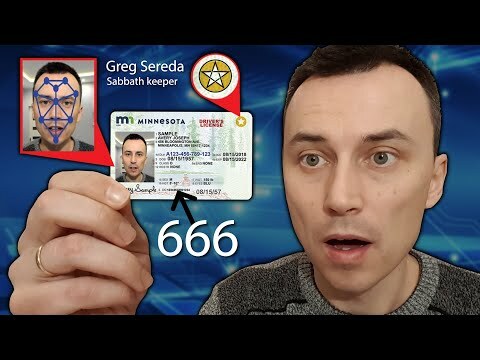 October 1, 2020 is the deadline for Americans to get their Real ID. Afterward, their traditional driver’s license will be useless if they want to board a domestic flight or enter a federal building. This is all the result of the Real ID Act of 2005 which was passed to make Americans more secure by making it harder for people to forge IDs. But there are some dangers with the Real ID. One of those is that Americans are being conditioned to believe that they need to give up some of their liberties to gain more security. This is going to reach its climax with the mark of the beast when Americans (and subsequently the rest of the world) forfeit their religious liberty and worship the beast. Watch this video to learn more!